Our individualistic culture makes this hard to remember. But in fact how we help each other matters a whole lot more than our individual lives. Striving toward holiness is a good thing, of course, but the way I do that is to help others. Especially those placed in my path who need help. 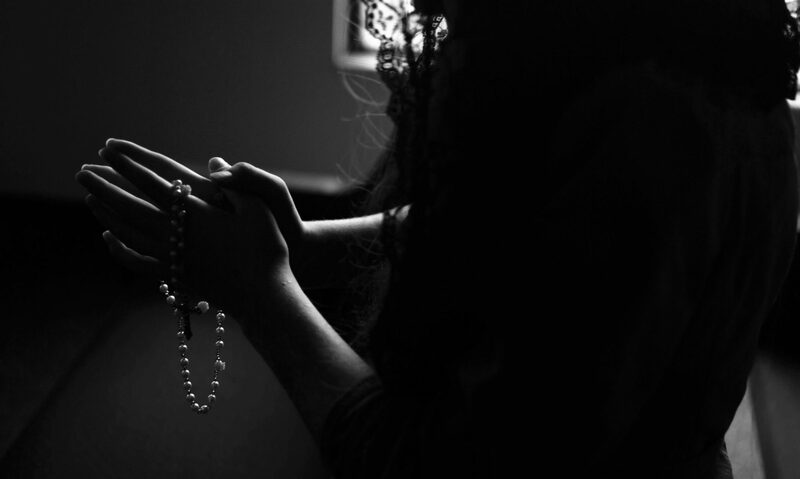 So today, my readers, I offer my Rosary to the spiritual benefit of you. Those reading it today, but also everyone in the future. And to the benefit of those you will help today.